Intra-Oral cameras are small wands that capture images of your teeth and then immediately display them on a computer monitor. This allows us to see even the slightest irregularities. These cameras enable you to see the same information we see. We like to use this technology to clearly communicate with our patients, enabling them to make educated decisions about their course of treatment. We want you to have an active role in your health care to help us tailor a plan to fit your needs. 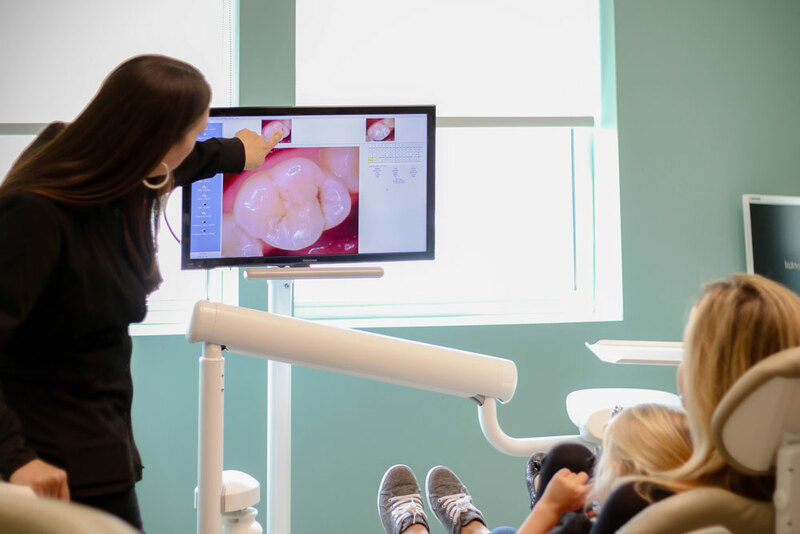 We’re excited about this technology and love using it to help our patients have healthier teeth. Contact us to schedule an appointment.